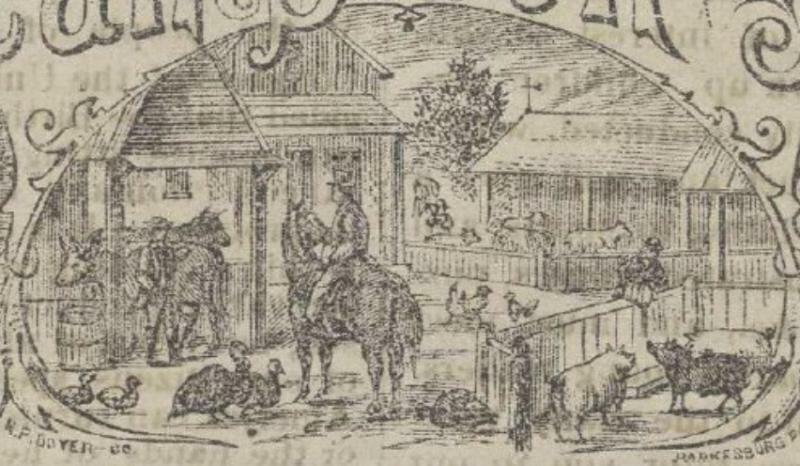 Masthead detail from the American Stock Journal (December 1872). From American Periodicals from the Center for Research Libraries. Project Ceres is a collaboration between the United States Agricultural Information Network (USAIN), the Agriculture Network Information Collaborative (AgNIC), and CRL. CRL provides funding for small projects that preserve print materials essential to the study of the history and economics of agriculture and make those materials accessible through digitization. Nine organizations will receive a total of $50,000 for these projects. Regents of New Mexico State University: Selected Poultry, Fruits and Vegetables, Cotton, and Livestock Serial Publications of the NMSU Agricultural Extension Service and the Agricultural Experiment Station. The digital products will be openly available to researchers on the Web through local institutional repositories, and through the AgNIC catalog. Information about the preservation of the print originals will be available through PAPR, CRL’s Print Archives Preservation Registry. The site will feature holdings and condition information down to the issue level as well as information about the facility and environmental conditions in which the material is maintained.